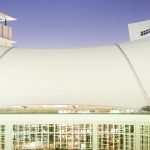 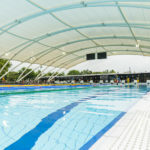 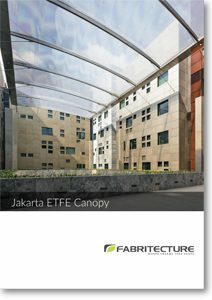 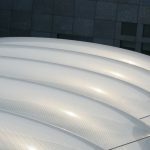 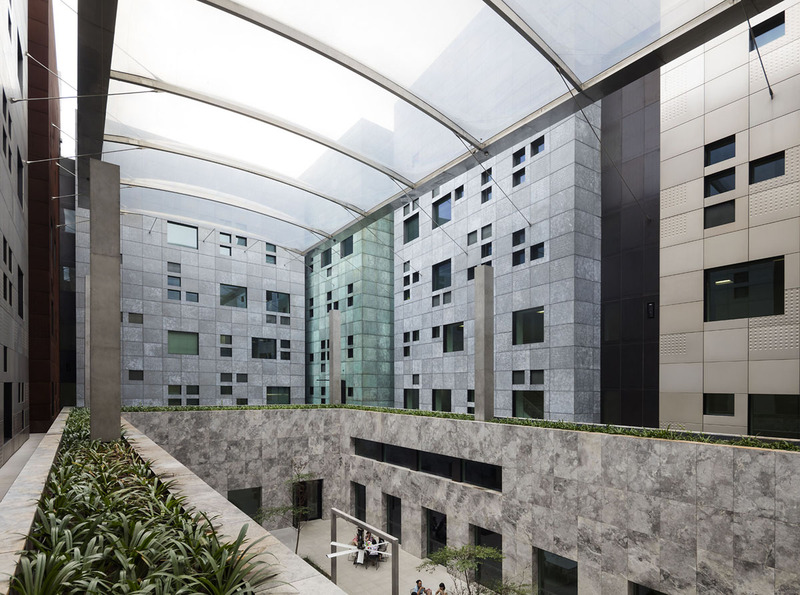 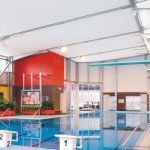 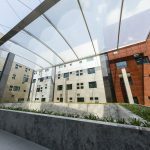 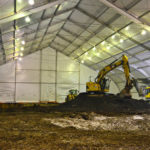 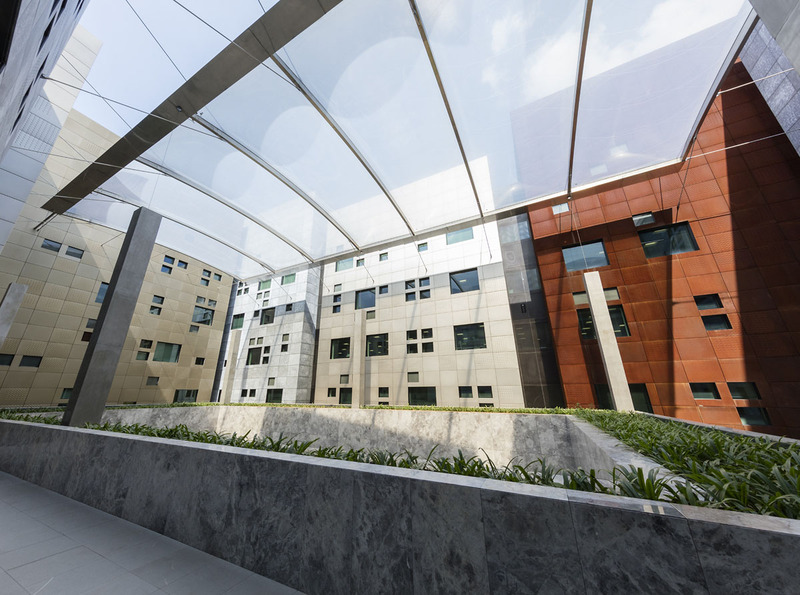 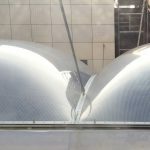 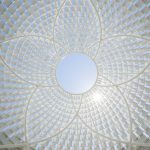 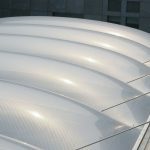 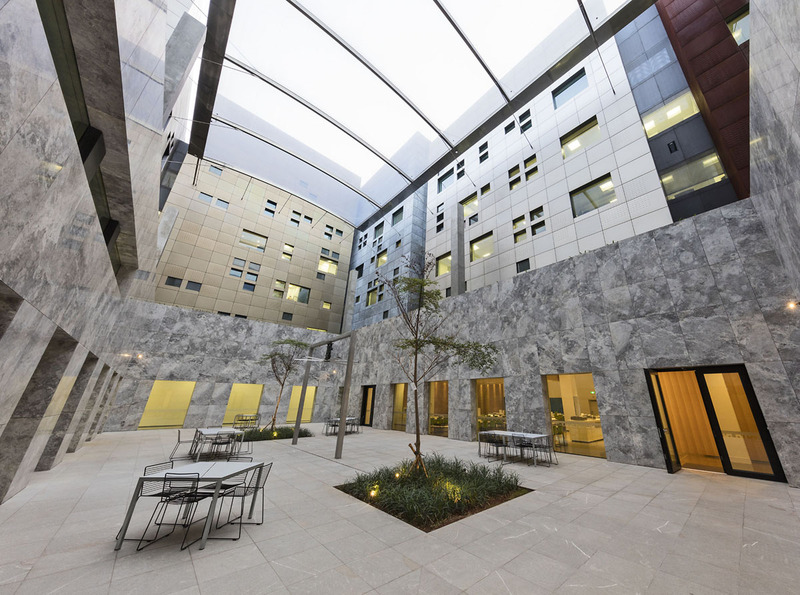 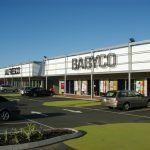 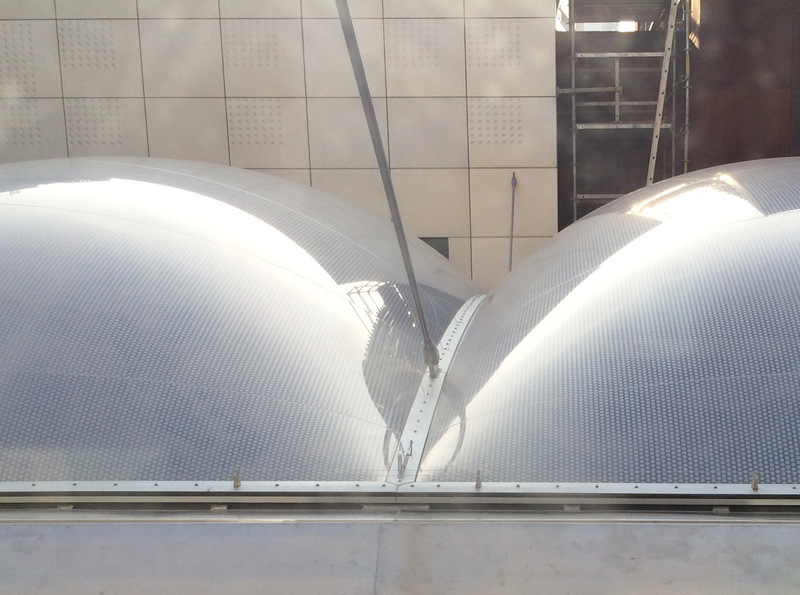 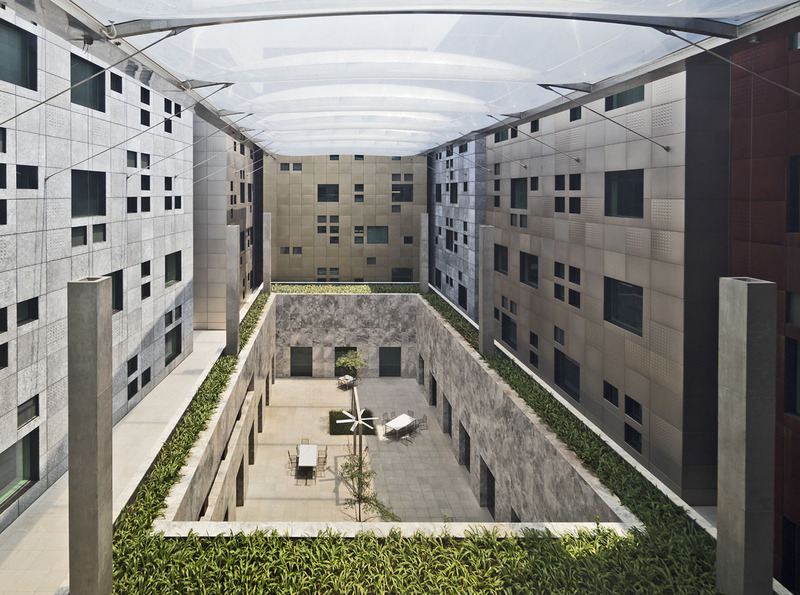 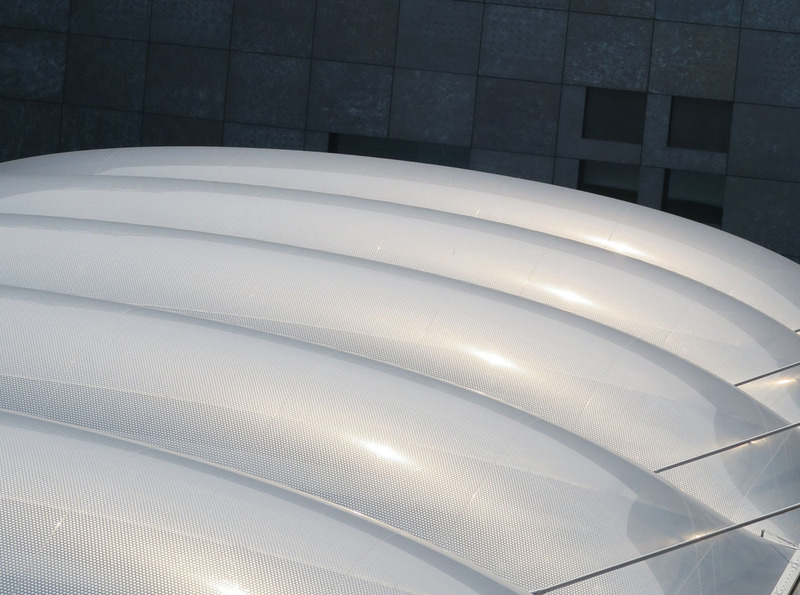 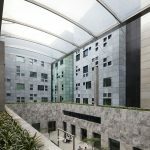 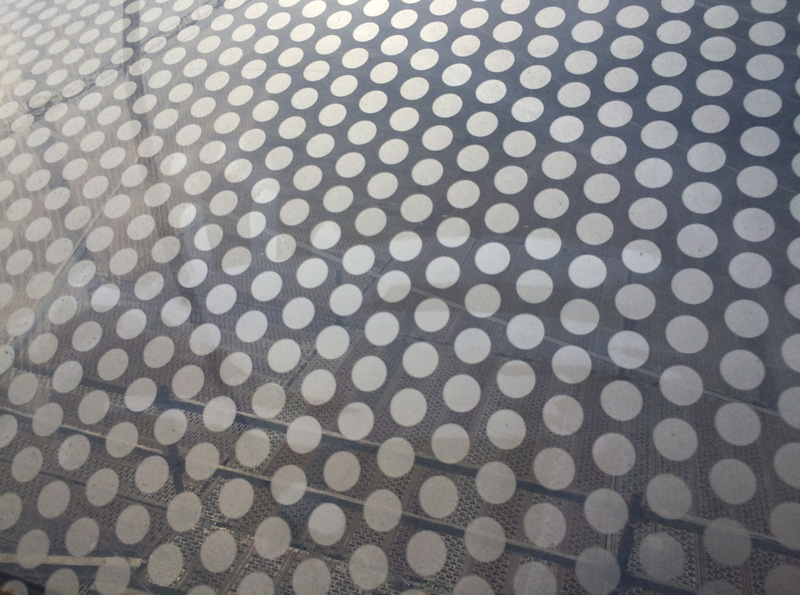 Fabritecture installed the ETFE pillow roof structure covering an internal courtyard. 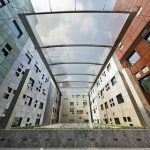 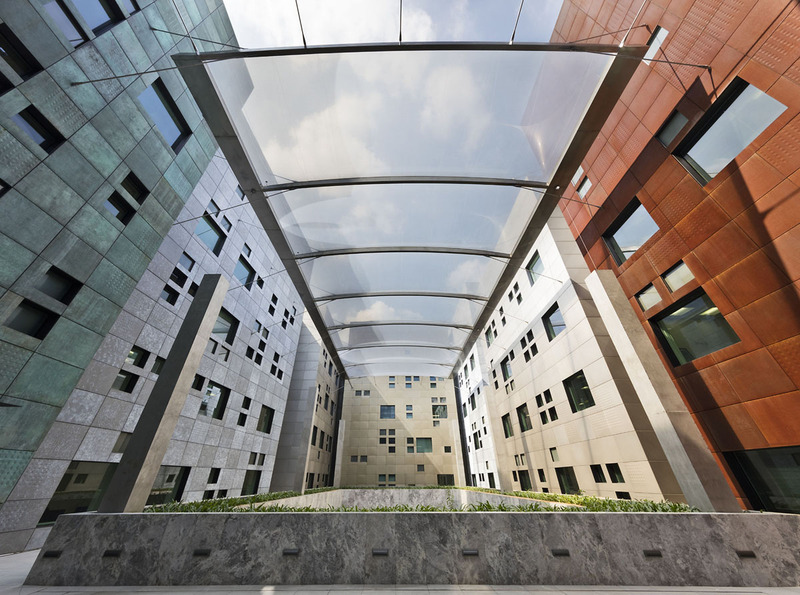 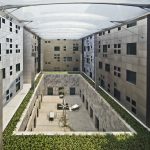 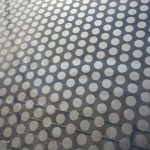 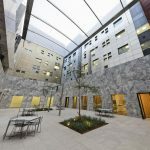 A ‘floating’ canopy made from stainless structural steel & deep ETFE pneumatic cushions are suspended 10 stories above a courtyard by tie rods that are fixed to concrete substructure of the main chancellery buildings. 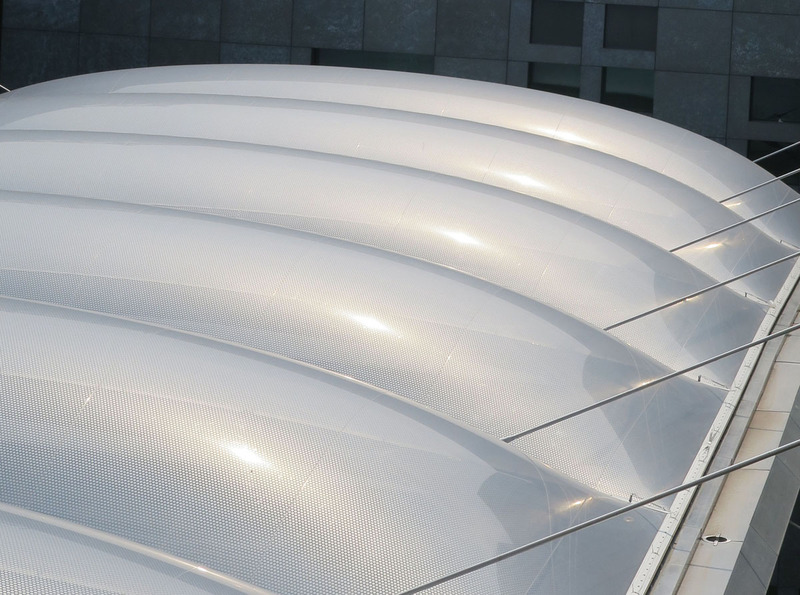 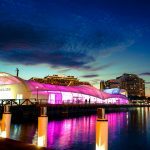 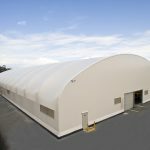 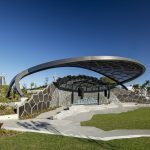 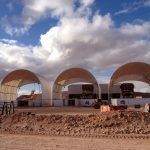 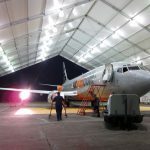 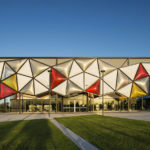 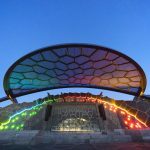 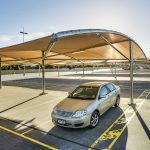 This stunning fabric architecture provides an aesthetic shelter solution from the elements.